SmartPort™ is an automated inventory management system seamlessly integrating with Port TOS, embedded with accurate GPS based container tracking and tracing. The solution acquires location and related data over an IoT network and transfers it to cloud for analysis of trends which are passed on to Port TOS for reinforcing planning. 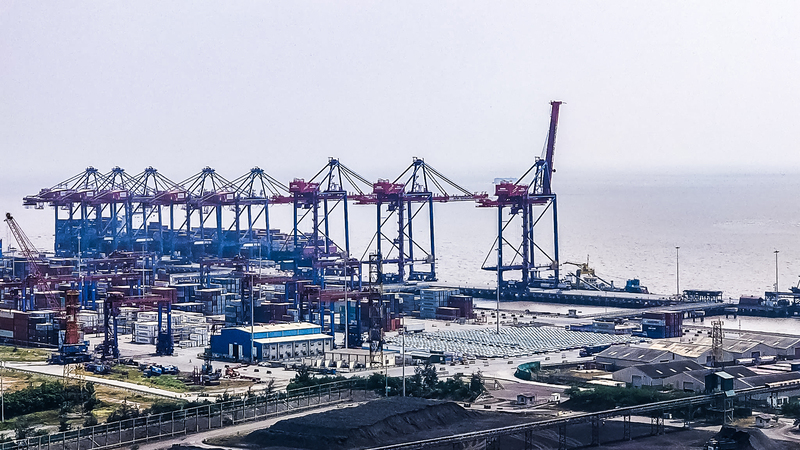 SmartPort™ equips port with gate automation, real-time locational data of containers, status of container handling cranes/equipment and supplies accurate realtime data to TOS for planning and decision making. The solution helps in reducing overall TAT of Ports, increases operational efficiency and creates additional container storage and handling capacity of Ports. One-stop solution for automated container/ inventory management of Ports. Intelligent management & analysis through big data analysis. It comes with its own TOS, with automatic data feeding & analysis period. Automation of gate operations by OCR technique based on AI algorithm. Optimum utilisation of resources with accurate planning for containers at port. Intelligent solution as it combines automation with analysis. Improves container storage and handling capacity. Port sector forms an important place in economy of any country with a significant contribution to its GDP. The real time data of containers on single platform is unavailable leading to less effective planning and inefficient operations. It sums to loss in profit and loss of TAT, therefore adversely affecting overall performance of Ports. 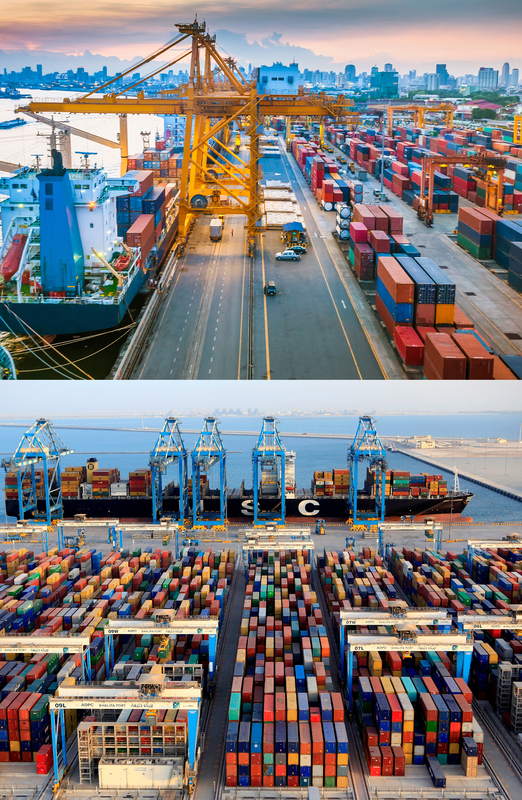 SmartPort™ has been developed to enable efficient handling of container cargo at Ports. The solution is an IoT platform, seamlessly integrating with Port TOS, and providing realtime accurate locational data of containers and real time status of Port inventory. Also, the solution offers automation of gates, which automatically captures container number, trailer number and also detects damages in containers. The gate data is recorded on our cloud server for records and reference. SmartPort™ is an independent model that is a complete solution in itself. Due to its non-intrusive seamless integration it blends into the port systems and is able to trace, track & report accurately. The focus of SmartPort™ is to make your port smart enough to intelligently utilise its resources with least possible human intervention. Big data analysis technique is used to analyse the data so that appropriate resource planning can be done to make ports congestion free.